When it comes time to buy a new truck, it can feel like you are a kid on Christmas. 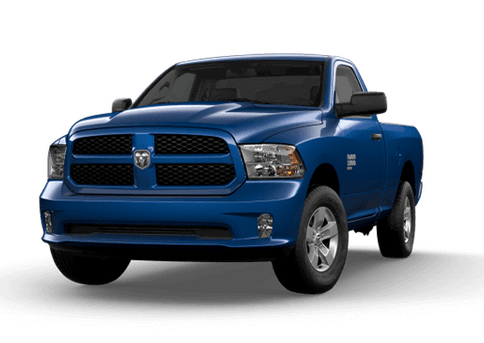 Whether you are in the market for a smaller truck or a mini monster truck, we have a great selection of Ram trucks. 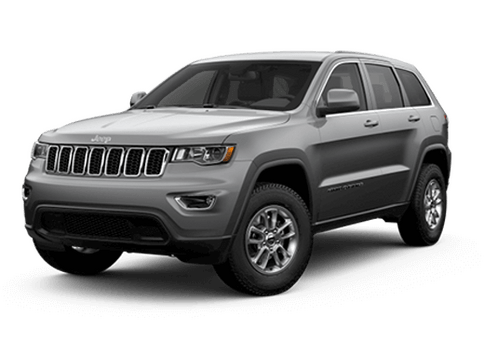 Here at Renfrew Chrysler, we want to make sure you leave our lot satisfied with your truck purchase. 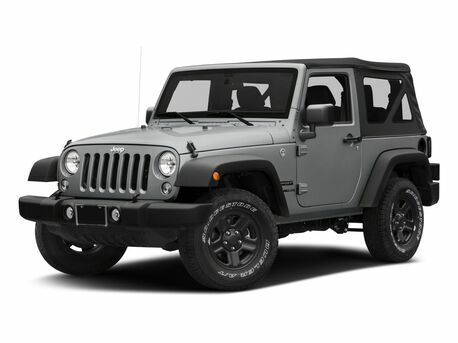 With our fast and easy online credit approval process, we want you to have your dream truck as quickly as possible. 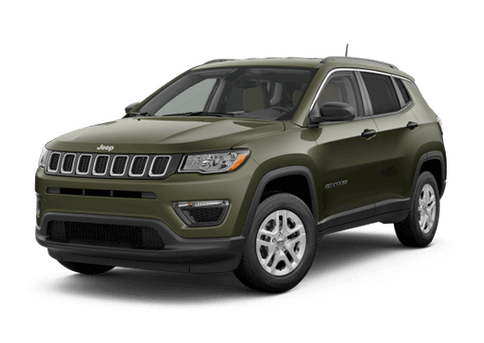 Here at Renfrew Chrysler in Calgary, AB we can help you get set up with a great financing deal that is manageable so that you can enjoy your new car without all the stress! We know that the process and buying a truck can long and stressful. 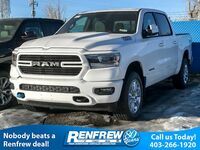 That is why our finance center at Renfrew Chrysler wants to make the process as easy as possible and get you behind the wheel of your dream Ram truck. Continue reading below and see how! 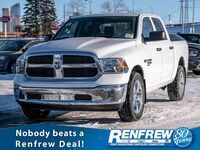 Here at Renfrew Chrysler, we have a great selection of Ram Trucks. 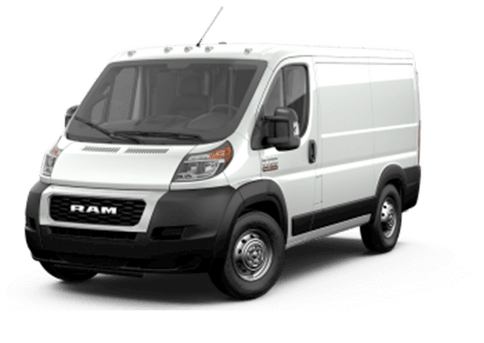 In stock, we have Ram 1500, 2500, 3500, and Pro Master Cargo Vans. No matter what you want a truck for, we have one that will fit your needs. 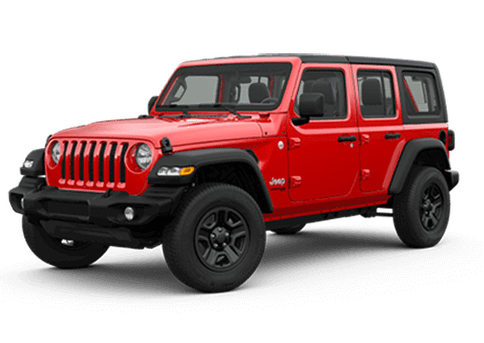 Aside from all the models, each one has various trim and cab options that you can also get a Renfrew Chrysler. We know we have the perfect Ram for you! 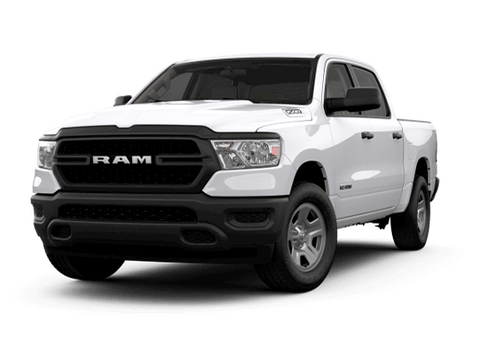 After traversing through our site and checking all the Ram options, if you see one you like, you can schedule an obligation free test drive. From our website, you can schedule a test drive by giving us your contact info, the vehicle info you want to test drive, and the day and time that works best for you. 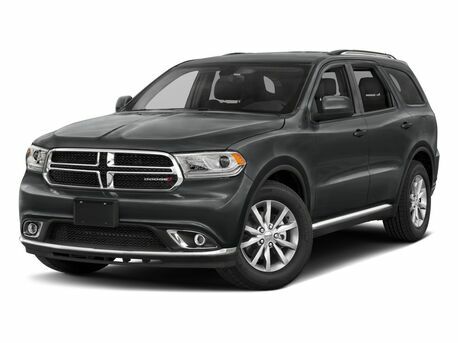 That way you can test drive one of these behemoths to see just how much you LOVE a Ram Truck! 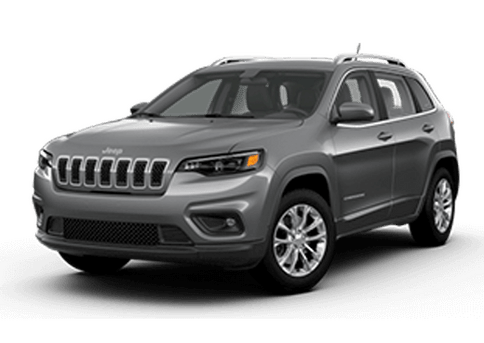 No matter what your credit situation looks like, our credit specialists in the Finance Center at Renfrew Chrysler can help mold a finance packing that is realistic and manageable for you. We make it easy to get approved, you can go our website and get online pre-approval! We have a wide array of experience with different financial institutions that will help us provide financing for all credit levels. 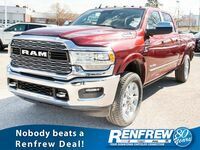 Here at Renfrew Chrysler, our number one priority is getting you into the Ram Truck of your dreams! If you have any further questions, feel free to reach out to our sales team, and we are happy to assist you with whatever you need.